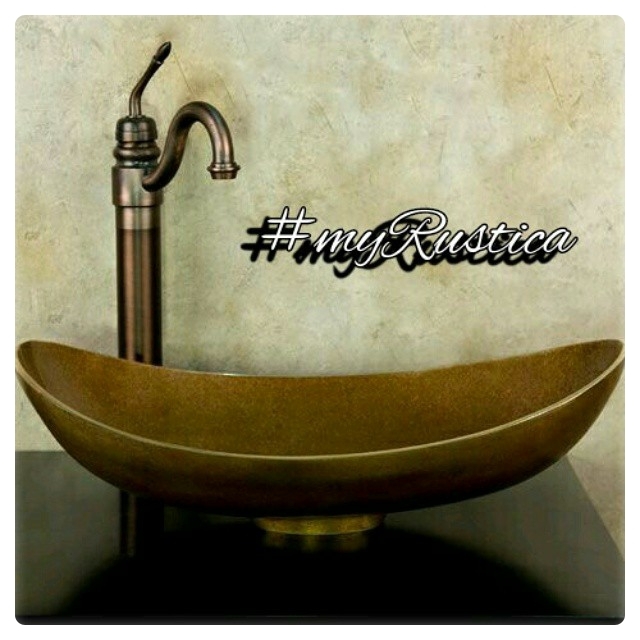 Rustica House bath faucets are produced in limited quantities. Handmade production is time consuming but in turn creates unique bathroom plumbing hardware and fixtures. Our faucets are rustic, often installed in hacienda, Spanish and old European home decorated spaces. They are perfect for country style bathrooms as well. All models include quality valves and are divided into two categories, wall and counter mount. Some faucet styles can have their sprout length custom made as well as color selected from the product page options. 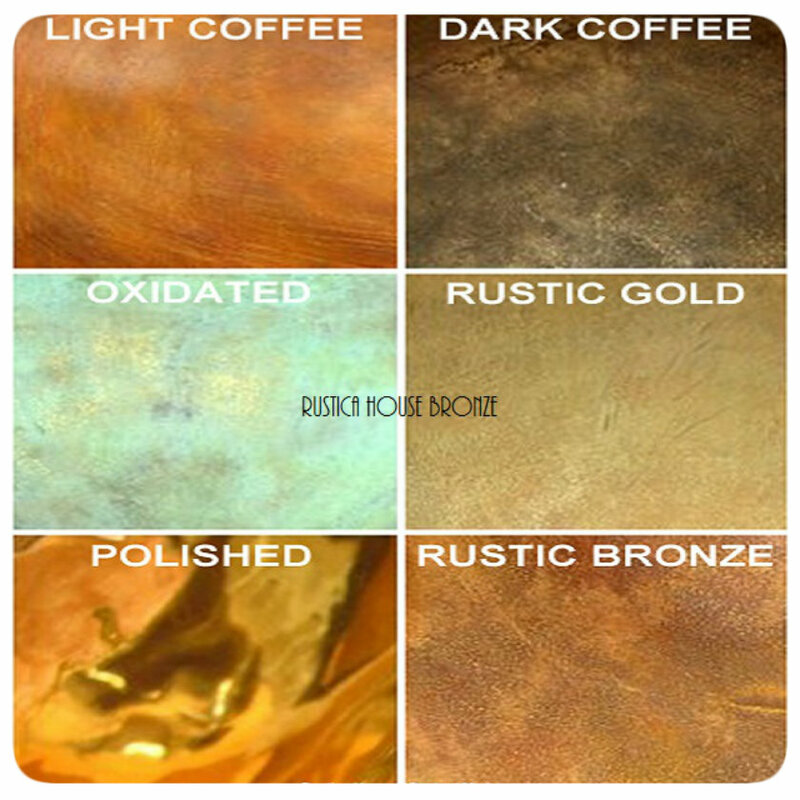 Bathroom faucets are handcrafted in coffee, gold, rustic bronze, polished, oxidized and mat finishing. Buy a unique faucet for your bathroom in Mexico, the only place still fabricated handmade faucets using traditional sand casting and oxidation technique.